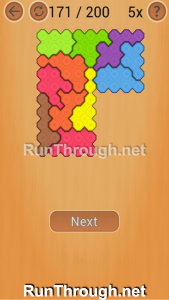 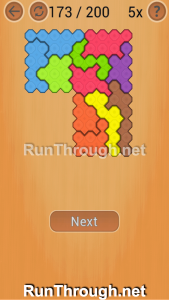 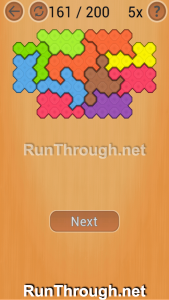 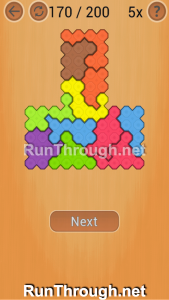 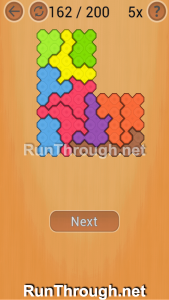 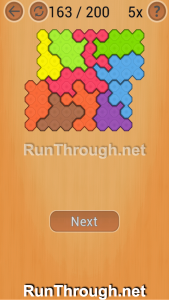 Ocus Puzzle is a game by Nebula Bytes. 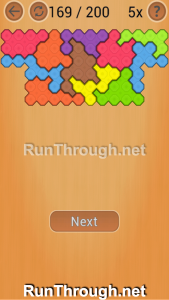 This is a game on both Android and your web browser! 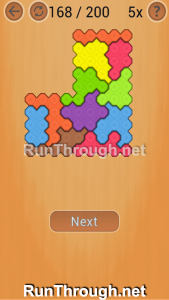 It is very similar to Nebula Bytes other puzzle game, a puzzle game with a simple concept, with levels to keep you interested for hours. 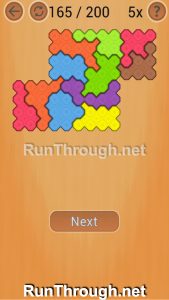 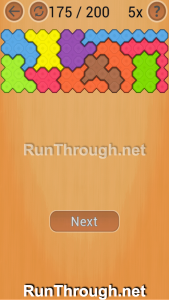 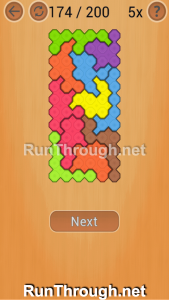 This game has 200 levels per difficulty, and goes from easy, to normal and medium, and up. 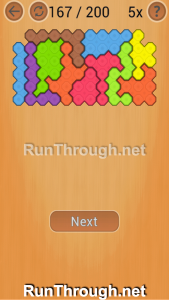 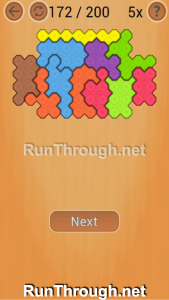 Download this game or play it from your web browser, and come back here if you get stuck or need a tip! 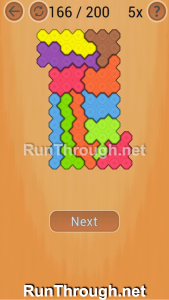 These are levels 161 through 180 from the Hard level pack.